Allow yourself to magically attune to crystals like never before while in an intimate space of no secrets. A perfect combination of healing crystals to clear and balance your chakras and soothe your soul. 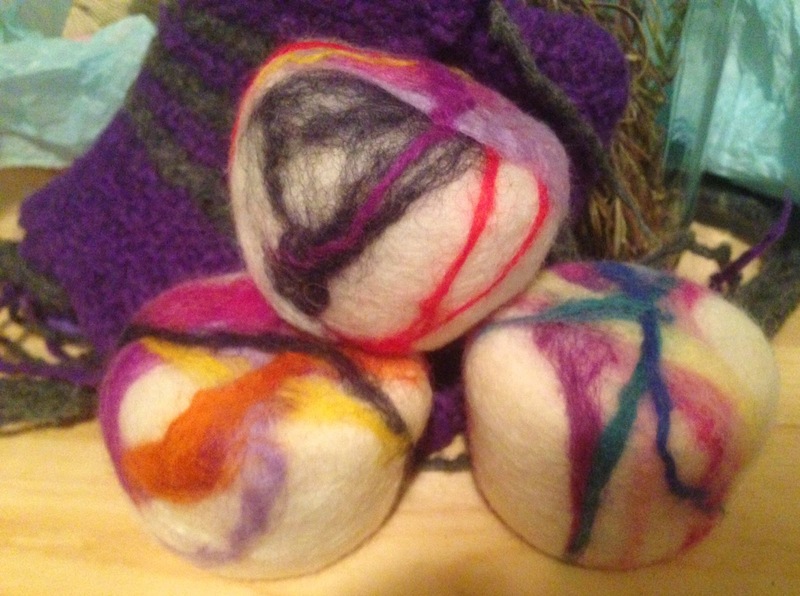 Your crystal soap has been felted in a bed of organic sheep's roving, making it both antibacterial and a great natural exfoliant along with extending the life of your soap. When the soap disappears, let the remaining "unique to you" sealed medicine bag dry. 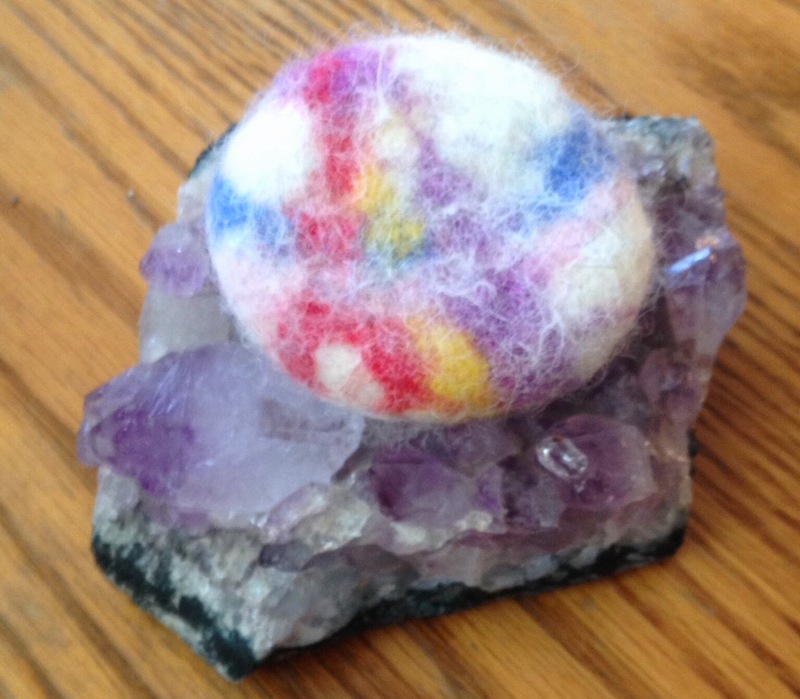 This powerful talisman, holding crystals attuned to you, makes a wonderful addition under any pillow allowing you to absorb the restorative essence of crystals while in a peaceful state. It tucks in pockets, drops into purses, or can hang around your neck allowing you to carry the support of the universe with you through your crystals however you choose. Get the soap good and wet and rub it into a rich foamy lather, scrub and repeat until squeaky clean. Rubbing the felted cloud of bubbles weaves the fibers tightly together, ignites a subtle bond with the crystals inside, and exfoliates in one fell swoop. After use, rinse and squeeze the felt tightly to the soap inside. Allow to dry between use.